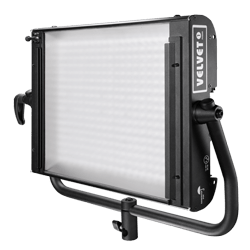 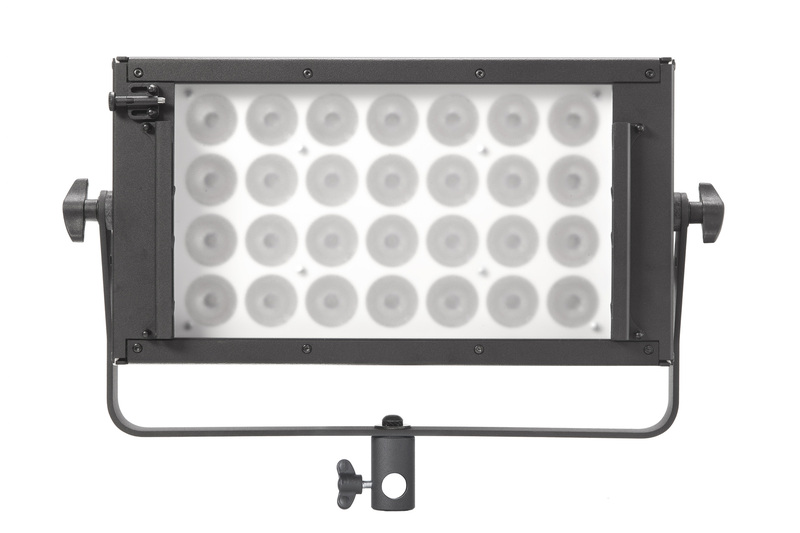 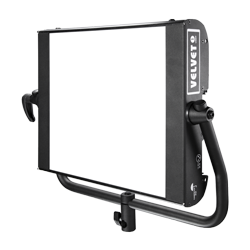 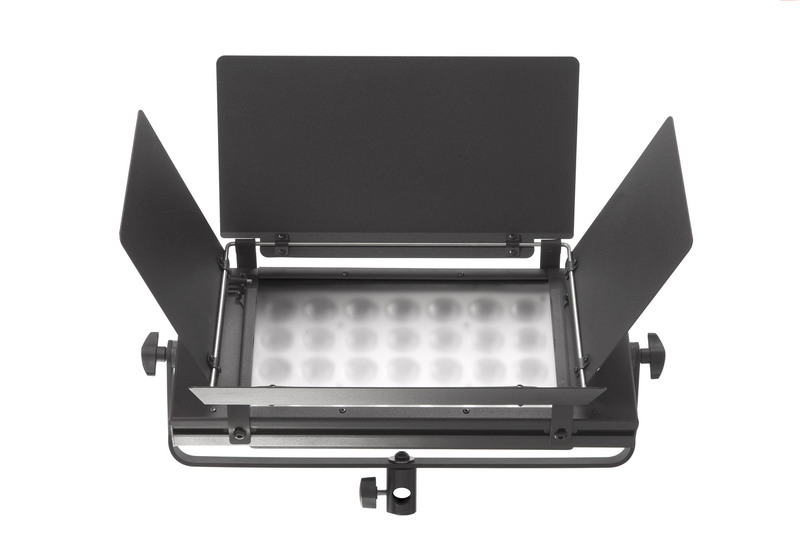 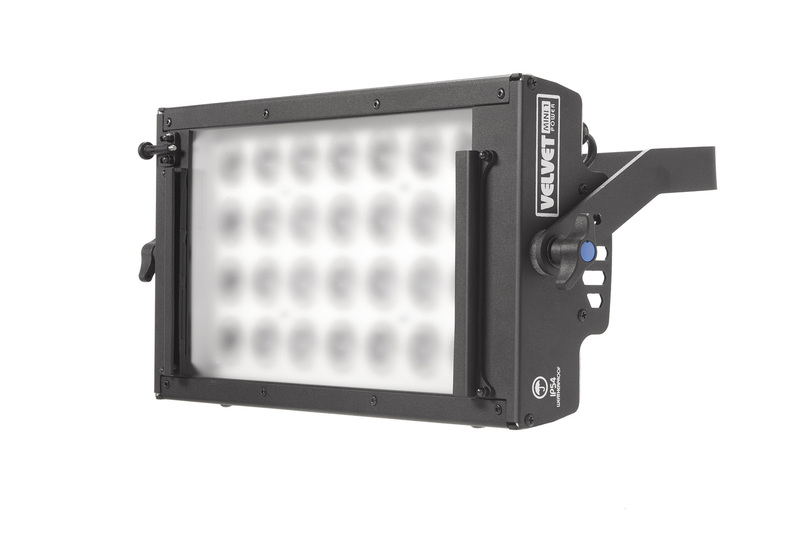 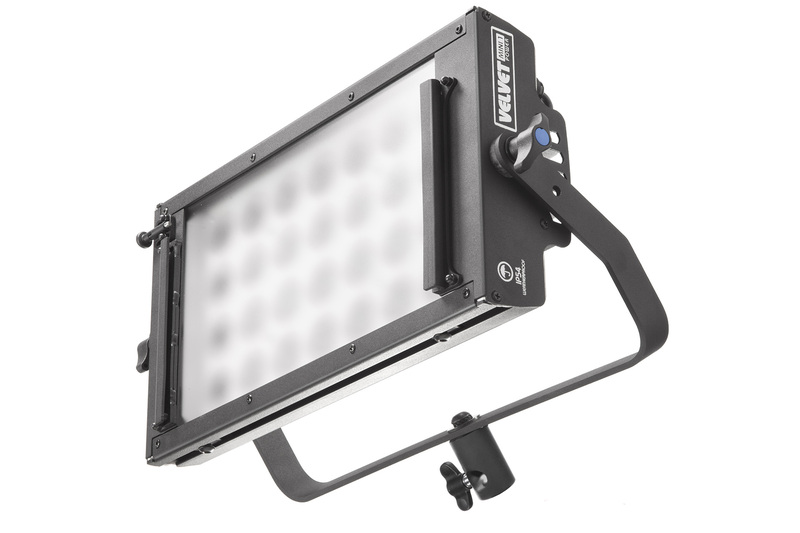 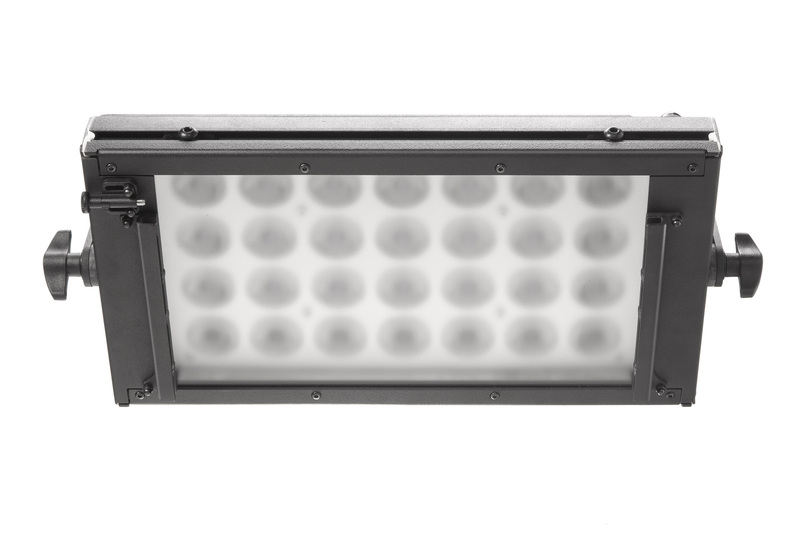 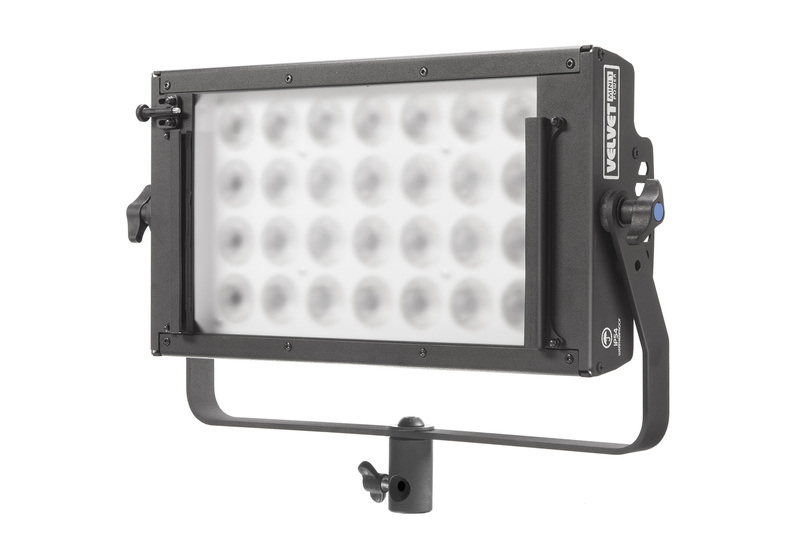 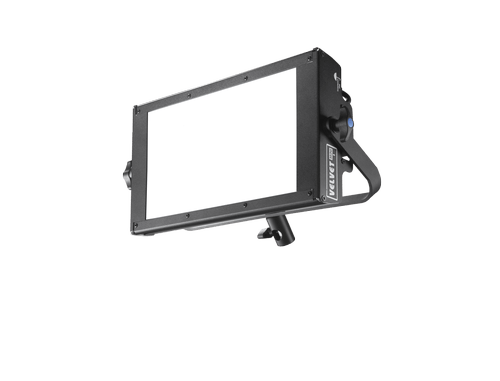 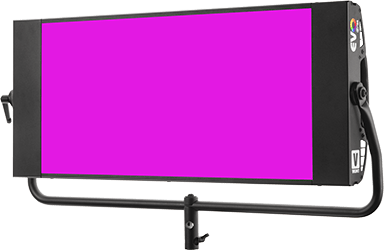 VELVET MINI 1 Power DMX weatherproof panel delivers a concentrated light beam 4 times brighter than the standard soft MINI 1 and it has been designed to instantly setup and adjust. 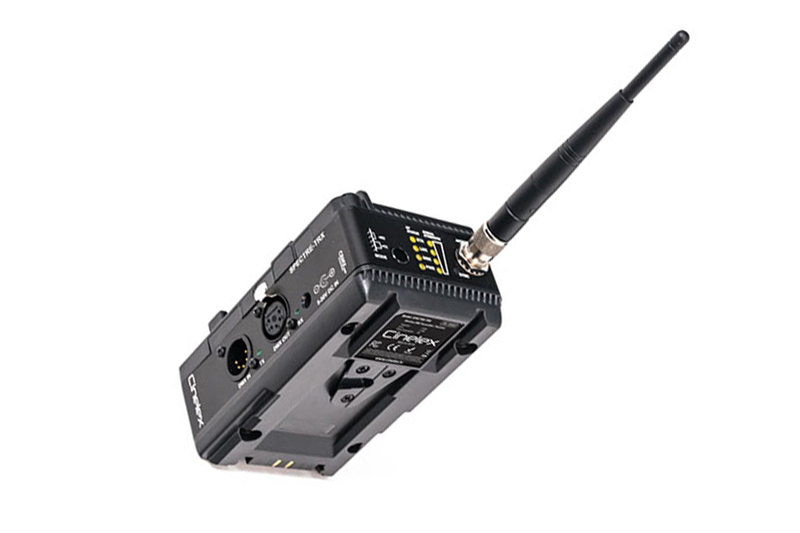 MINI Power 1 offers the same robust, silent, powerful and easy to use VELVET quality light under a small, portable housing for videographers. 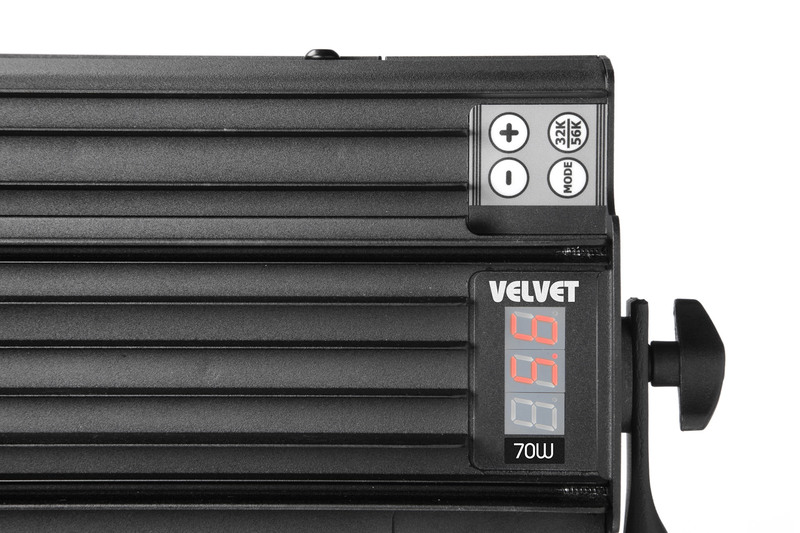 VELVET MINI 1 produce a powerful while natural light to get perfect skin tones and real colors, the VELVET touch! 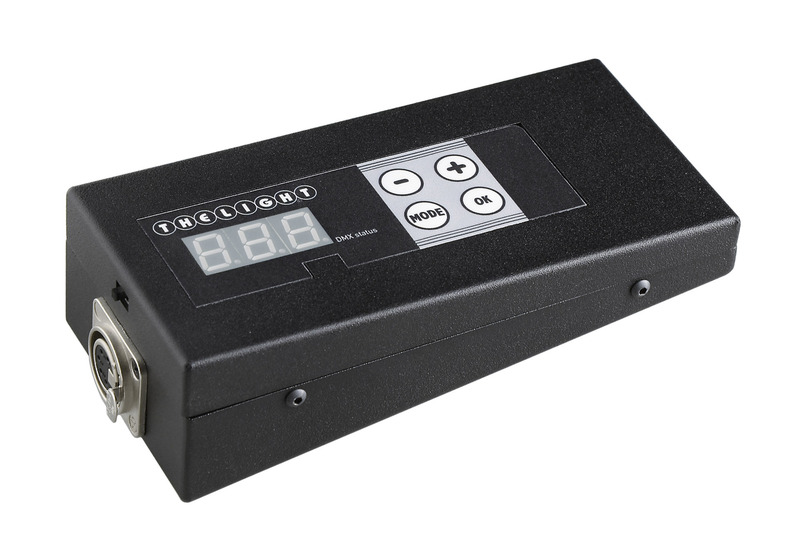 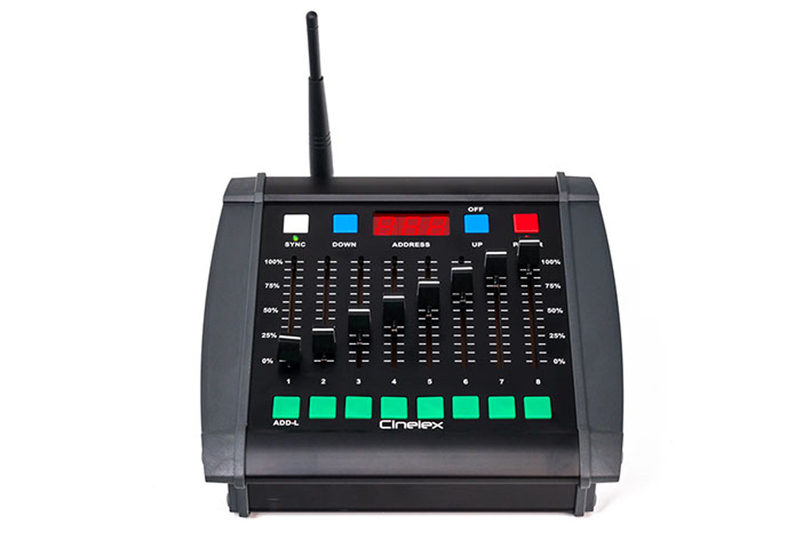 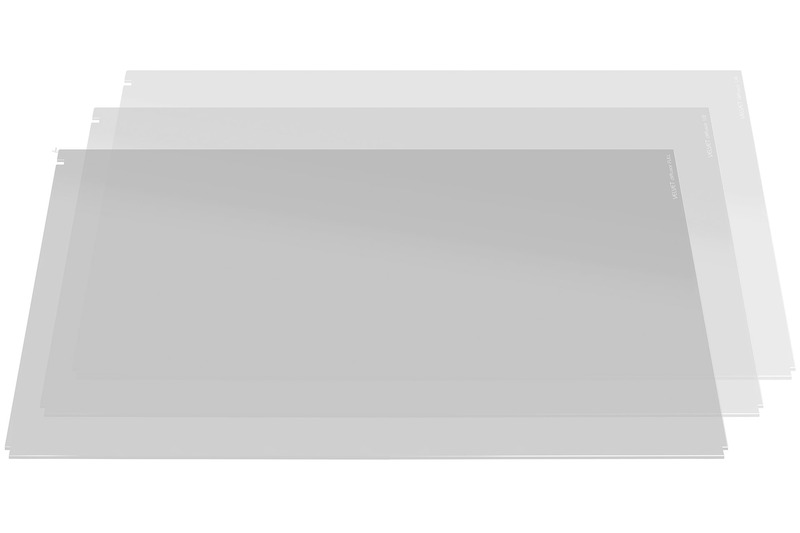 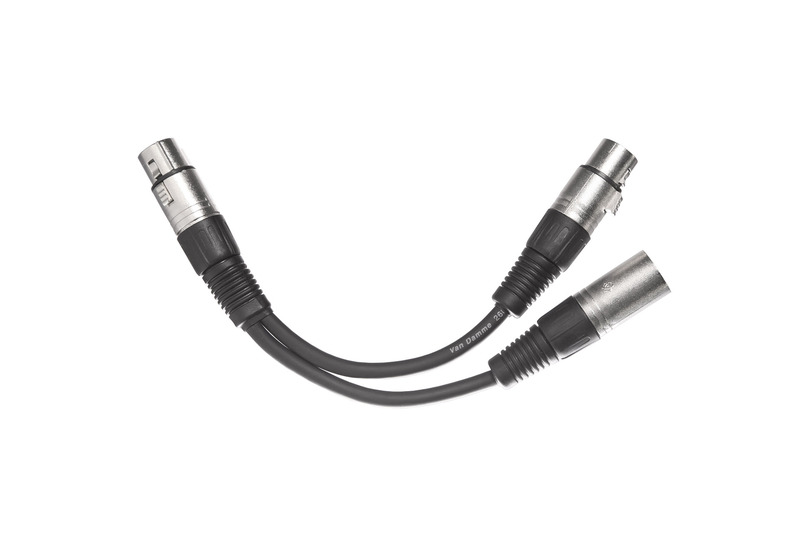 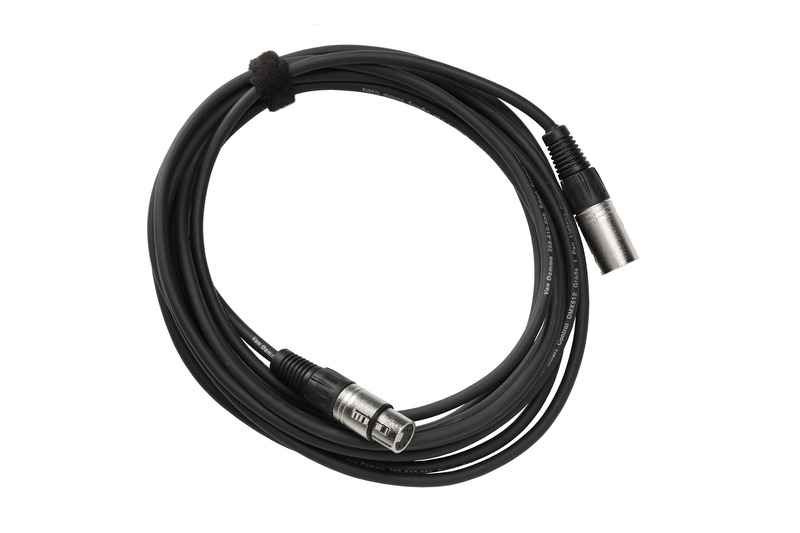 Bi-directional DMX RDM. 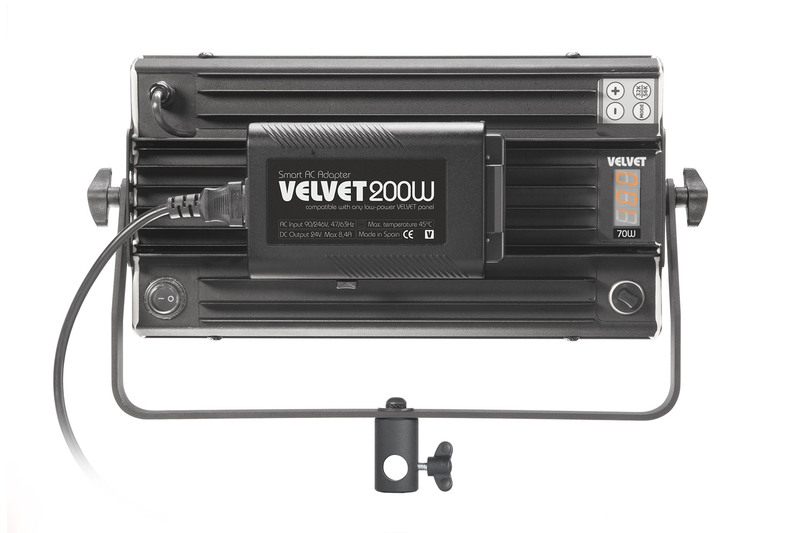 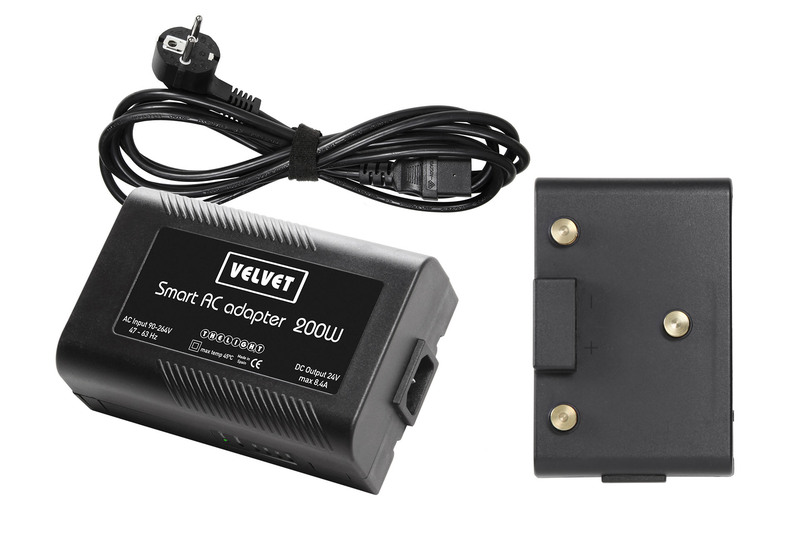 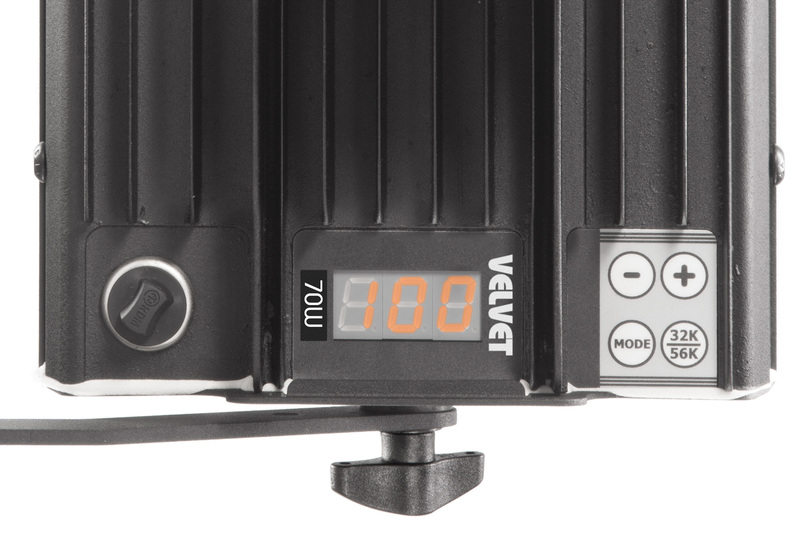 All VELVET MINI Power lights are RDM enabled for a fast channel addressing and channel assignment workflow. 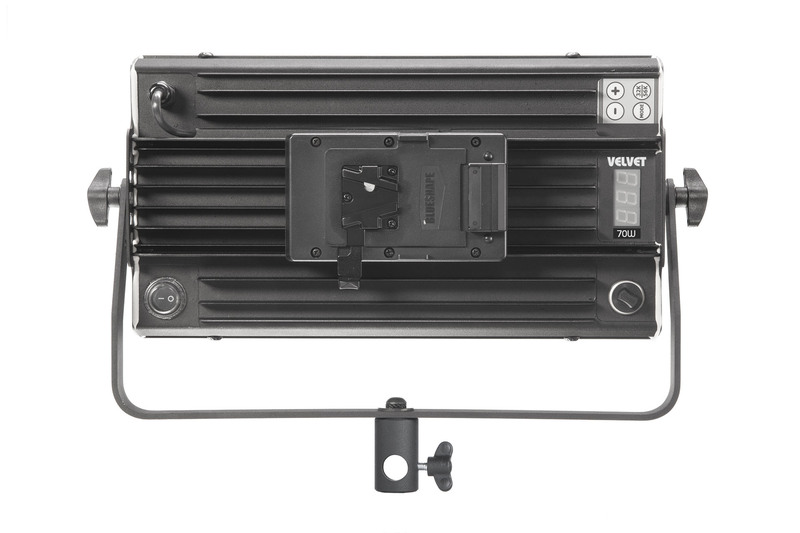 Rugged 100% aluminum body. 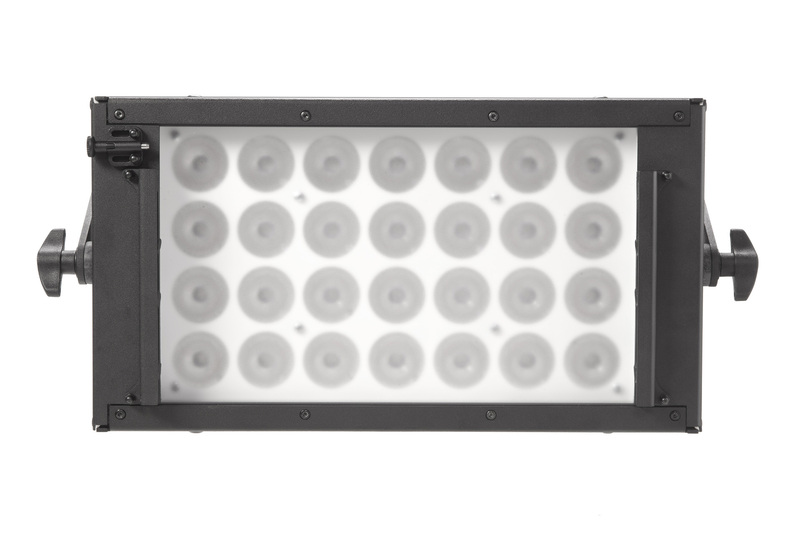 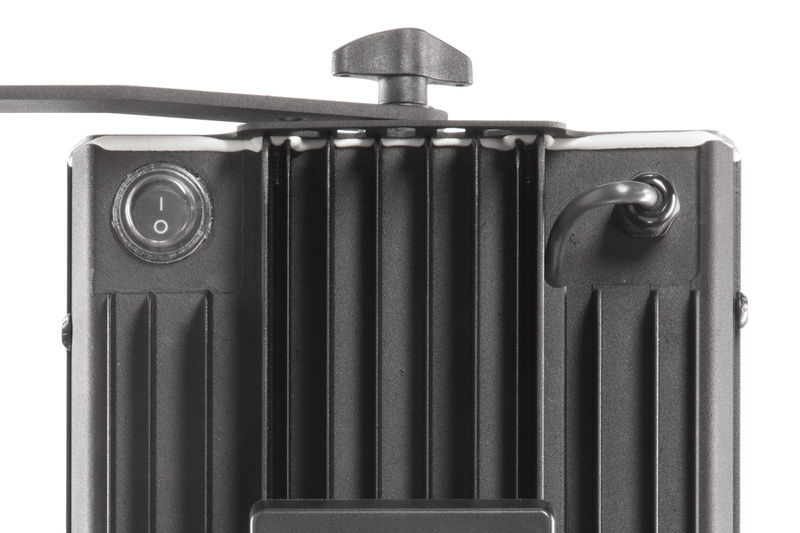 Dust and weatherproof IP54, made to endure the toughest working conditions on any location or in any studio.